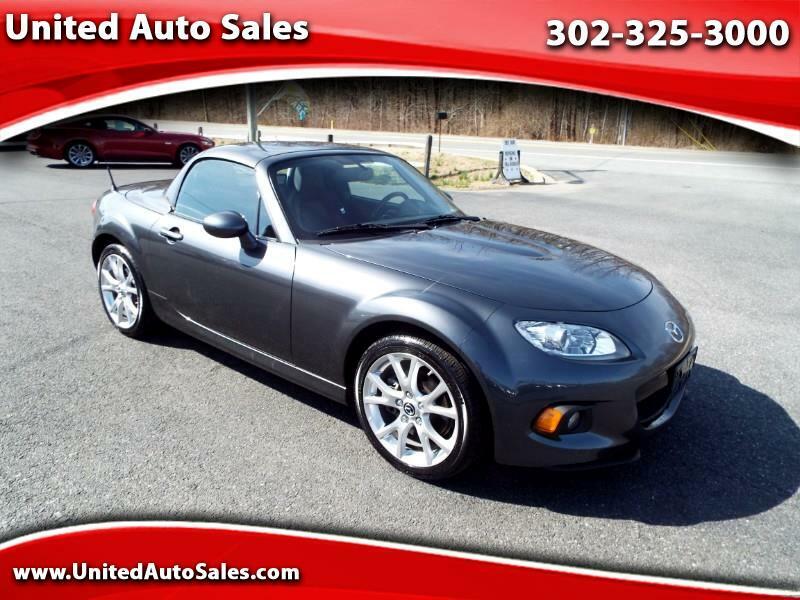 Call or TEXT 302-325-3000 for more information and to schedule your next test drive. Visit our website at www.UnitedAutoSales.com to see client testimonials and read more about us. We price our vehicles very competitively and are usually well below retail book value. NO HAGGLE Dealership! No pressure sales! Proudly providing quality used cars, trucks, SUVs, and vans for the New Castle and Wilmington DE, Philadelphia PA, Washington D.C., and Baltimore, MD and surrounding areas since 1985! Sales Tax, Title, License Fee, Registration Fee, Dealer Documentary Fee, Finance Charges, and other applicable fees are additional to the advertised price. Prices and fees subject to change without notice. We accept credit apps for bank and credit union financing for residents of DE, DC, MD, NJ, NY, PA and VA. Sorry but we are not 'buy here, pay here'. Prices do not include additional fees and costs of closing, including government fees and taxes, any finance charges, any dealer documentation fees, any emissions testing fees or other fees. All prices, specifications and availability subject to change without notice. Although every reasonable effort is made to ensure the accuracy of the information contained on this site, absolute accuracy cannot be guaranteed. Please verify any information in question with us. We are not responsible for any errors or omissions contained on these pages. Prices do not include additional fees and costs of closing, including government fees and taxes, any finance charges, any dealer documentation fees, any emissions testing fees or other fees. All prices, specifications and availability subject to change without notice. Contact dealer for most current information. Although every reasonable effort is made to ensure the accuracy of the information contained on this site, absolute accuracy cannot be guaranteed. Please verify any information in question with us. We are not responsible for any errors or omissions contained on these pages.